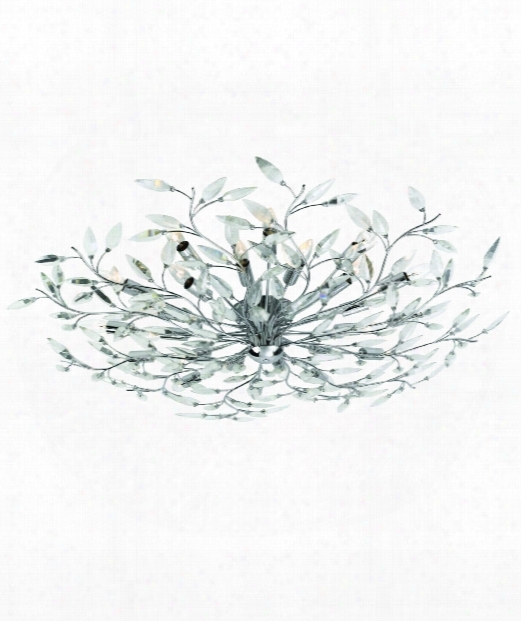 Anise 11" 2 Light Wall Sconce In Barcelona Gold-gold Leaf-silver Leaf. 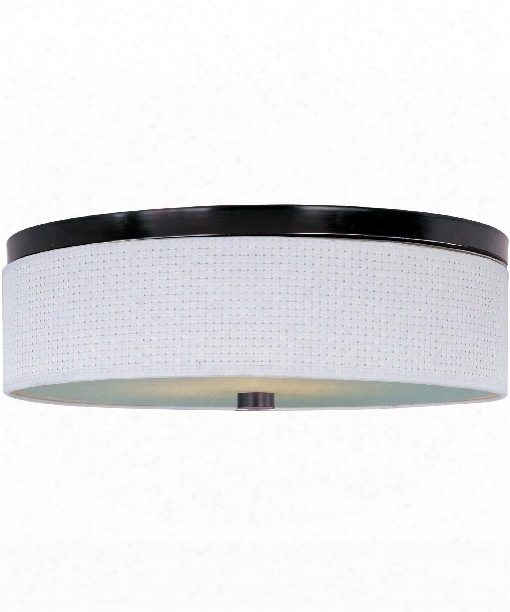 Felina 51" 24 Light Flush Mount In Chrome. 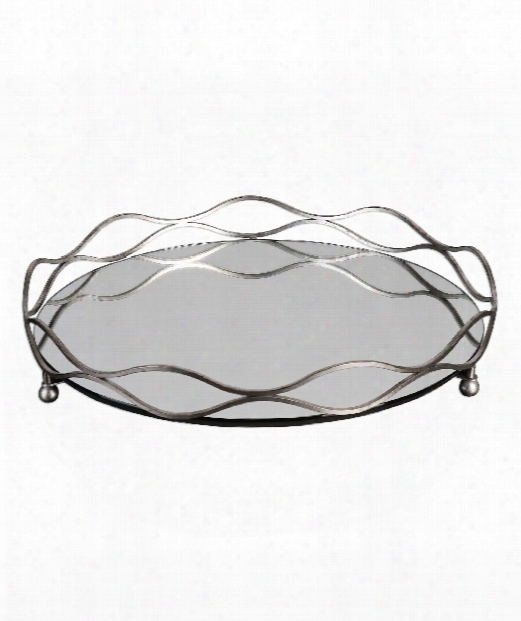 Rachele 24" Tray In Silver Leaf. 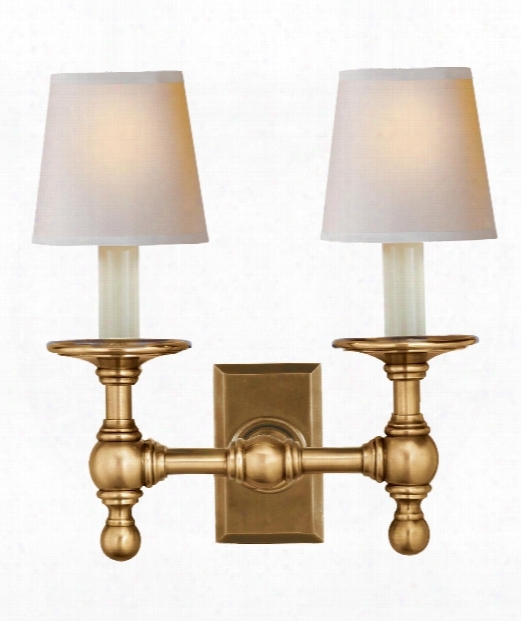 Carson 5" 1 Light Wall Sconce In Old Bronze. 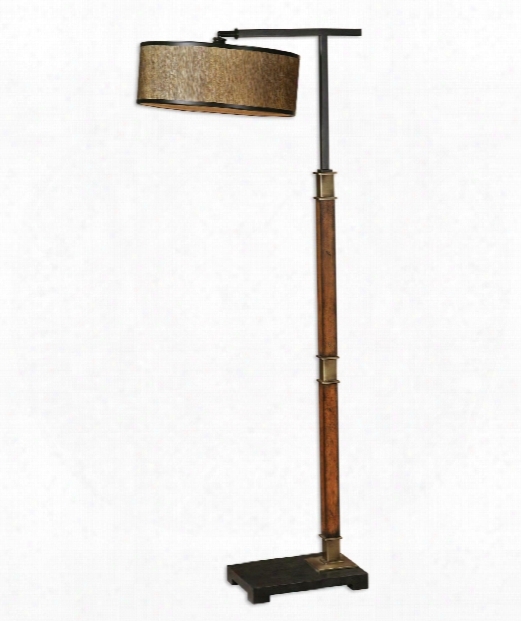 Allendale 16" 1 Light Reading Lamp In Distressed Burnished Wood. 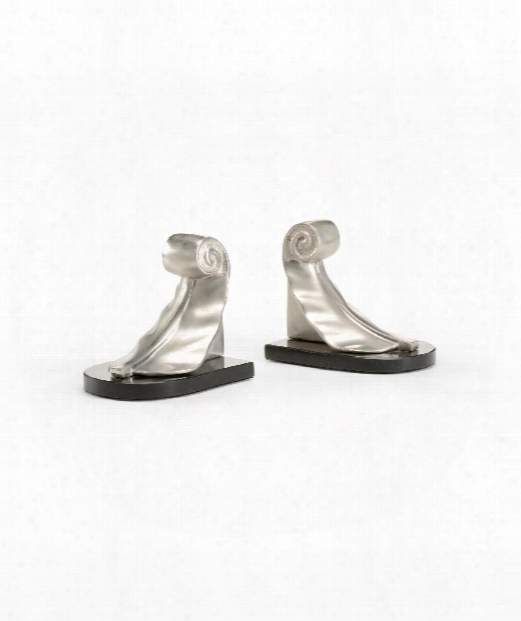 Leaf 7" Accent Lamp In Brushed Nickel. 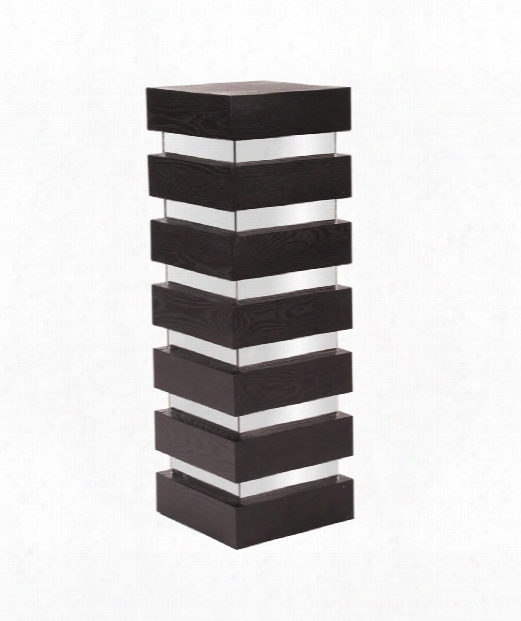 Stepped 12" Pedestal In Espresso Wood. 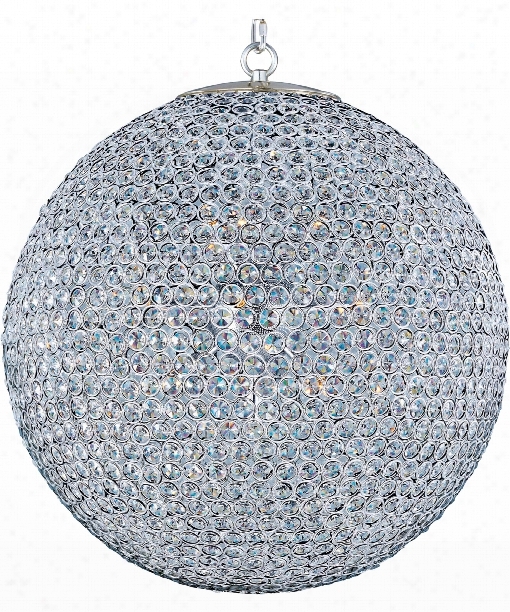 Glimmer 24" 12 Light Large Pendant In Plated Silver. 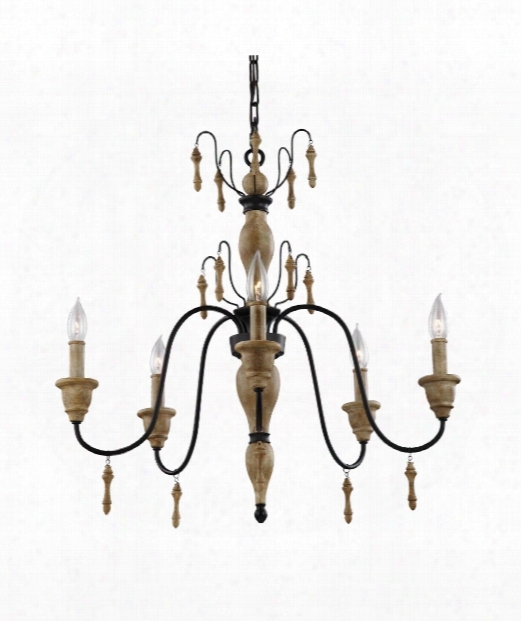 Wynnewood 24" 4 Light Chandelier In Bronze. 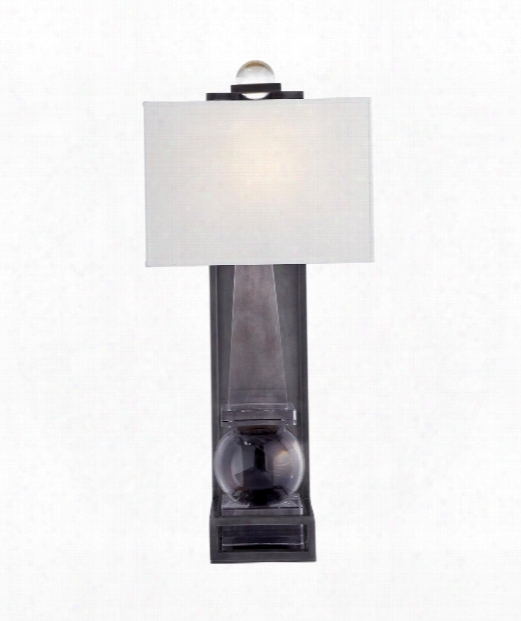 Aberdeen 8" 3 Light Island Light In Olde Bronze. 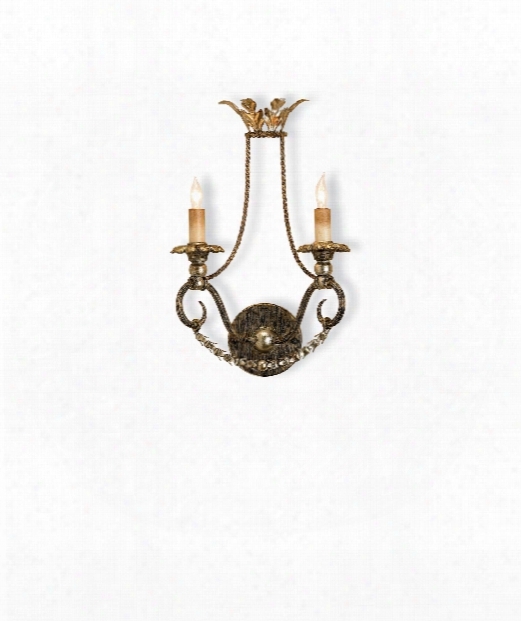 Crystal Lights 14" 2 Light Wall Sconce In Rhine Gold. 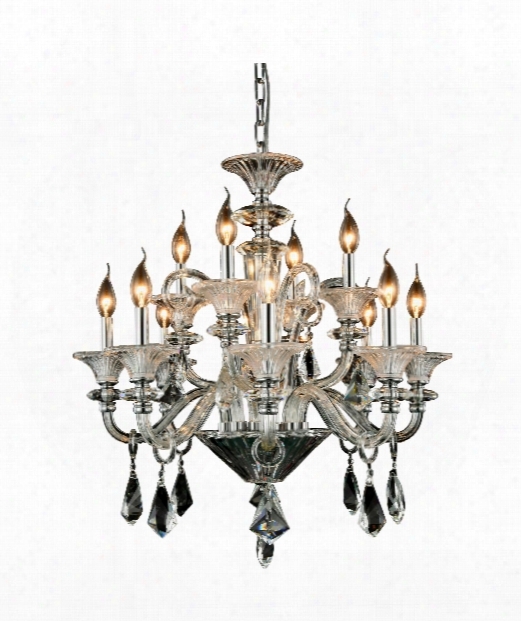 Aurora 26" 12 L Ight Chandelier In Chrome. 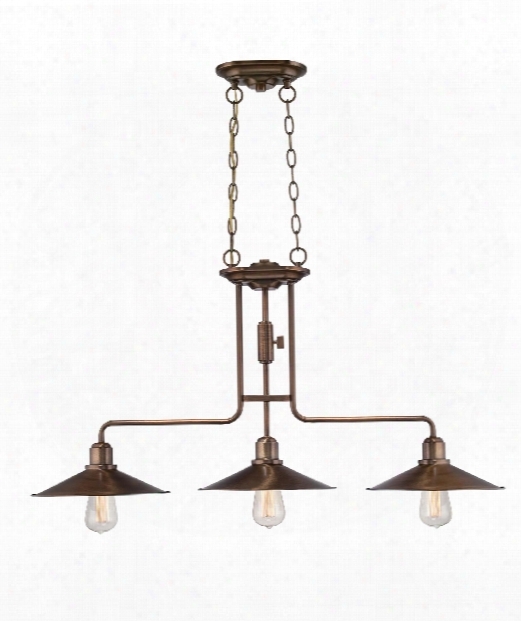 Newbury Station 37" 3 Light Island Light In Old Satin Brass. 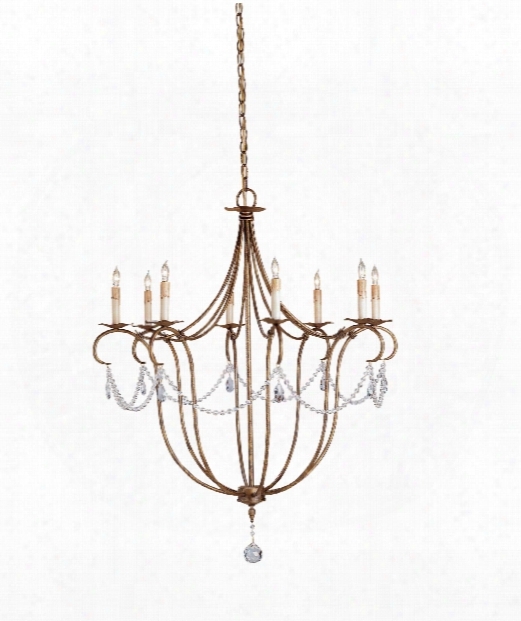 Crystal Lights 31" 8 Light Chandelier In Rhine Gold. 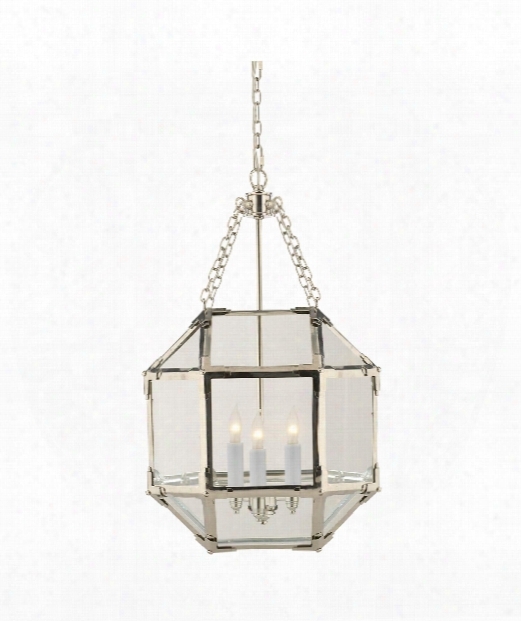 Georgian Smoke Bell 19" 5 Light Foyer Pendant In Polished Nickel. 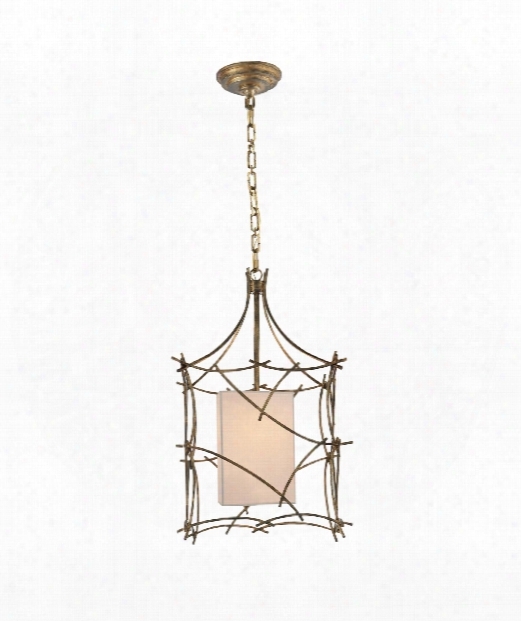 Victoria 14" 1 Light Foyer Pendant In Gilded Iron. 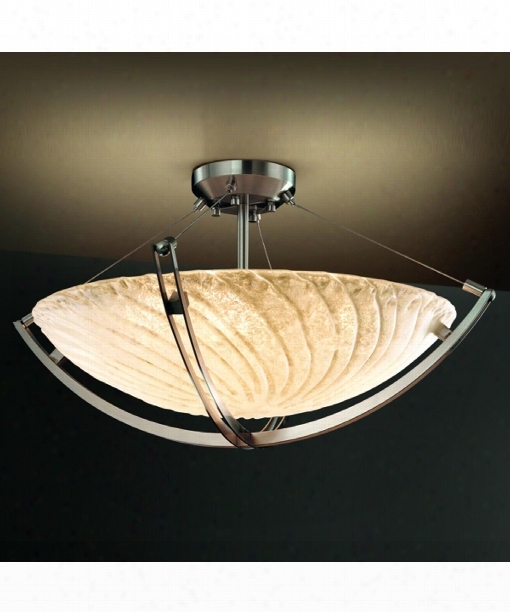 Paladin 11" 1 Light Wall Sconce In Crystal With Bronze. 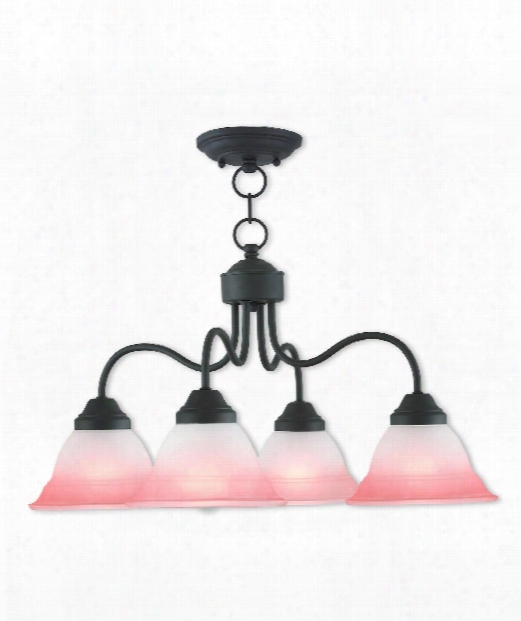 Elements 20" 3 Light Flush Mount In Oil Rubbed Bronze. 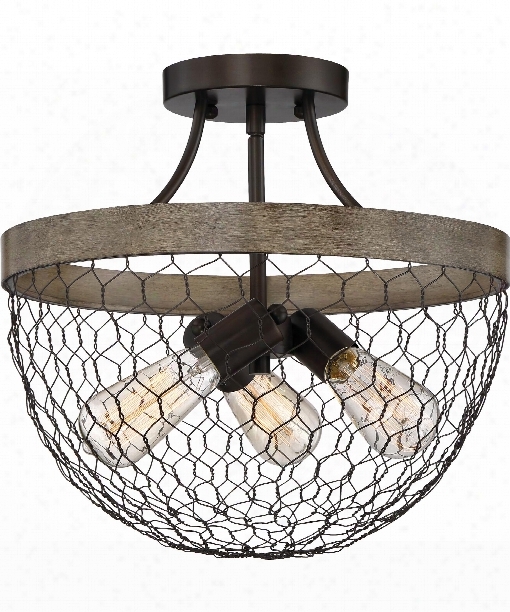 Matrimonio 25" 5 Light Chandelier In Driftwood-dark Weathered Zinc. 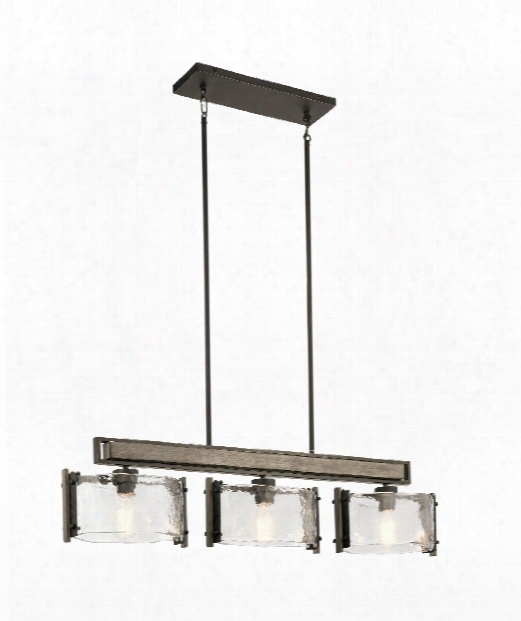 Veneto Luce Crossbar 22" 3 Light Large Pendant In Brushed Nickel. 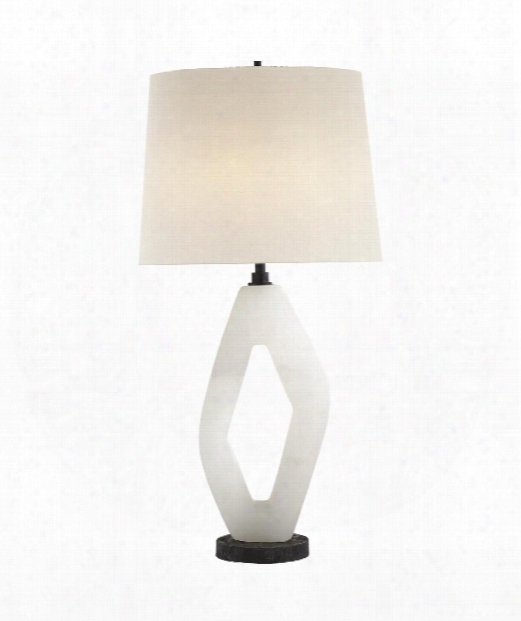 Palisades 16" 1 Light Table Lamp In Alabaster. 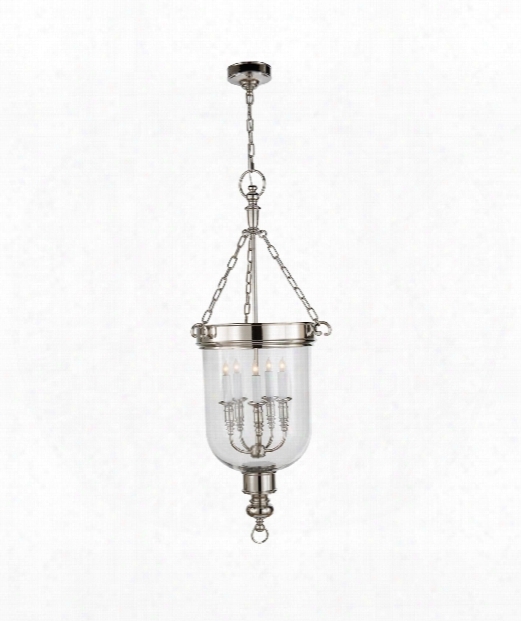 Morris 14" 3 Light Mini Pendant In Polisned Nickel. 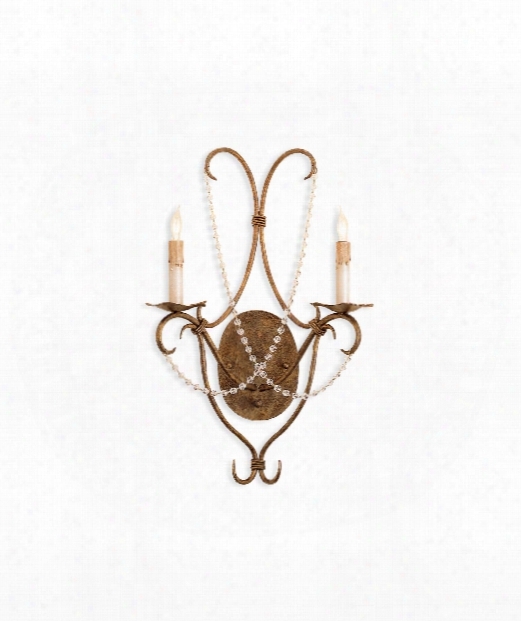 Classic 10" 2 Light Wall Sconce In Hand-rubbed Antique Brass. 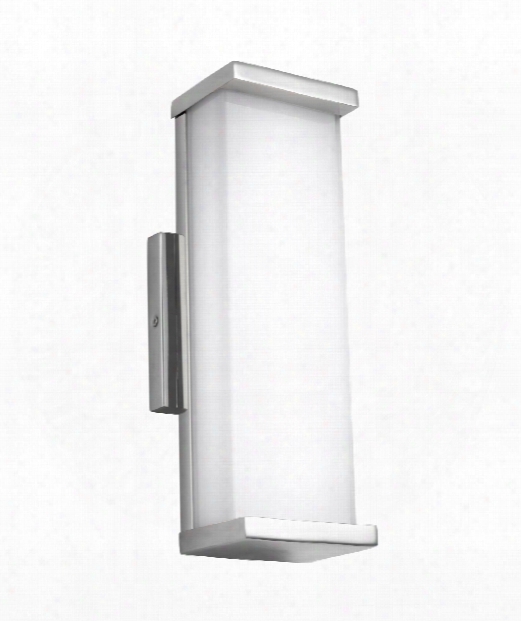 Altron 5" Led 1 Light Outdoor Outdoor Wall Light In Polished Stainless Steel. 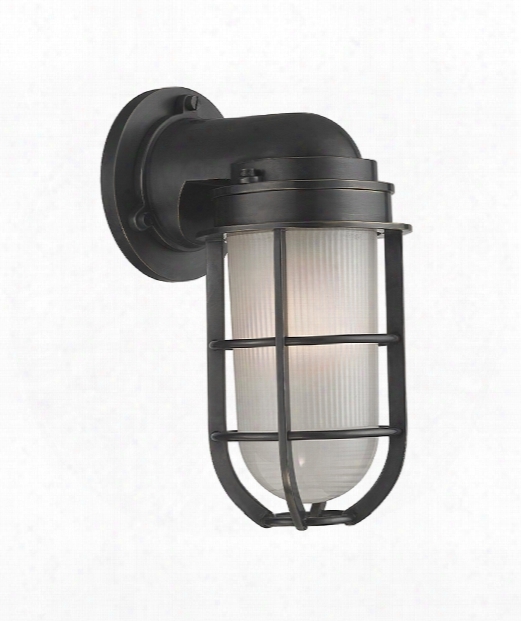 Willowstone 15" 3 Light Semi Flush Mount In Classic Grey.